York, Pennsylvania-based indie rock band The Ok-Ok's may be young but it brings the talent that most musicians work their entire lives for. 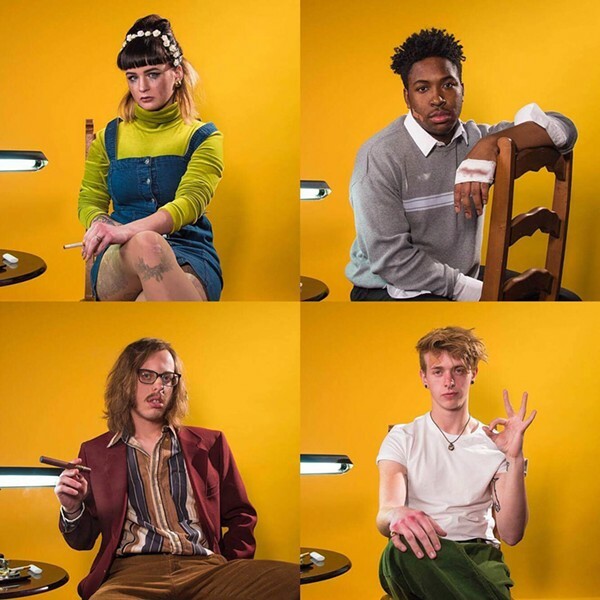 On the group's new full-length album, "22/17" — simply named because three of the members were 22 and one was 17 when it was recorded — singer Sadie Swartz belts soulful, wailing vocals in every track with authentic energy while the music is comparable to an early Rolling Stones aesthetic. It's catchy, it's bluesy, and it's a timeless rock 'n' roll sound we all love. Keep an ear out for the band's most popular single "Philip Seymour Hoffman." The Cosmodemonic Telegraph Co., Rosehip, and Oona Kyung are also on the bill. The Ok-OK's perform Friday, June 23, at the Vineyard Community Space, 836 South Clinton Avenue. 6:30 p.m. $5 suggested donation. facebook.com/vineyardcommunityspace; theokoksband.com.